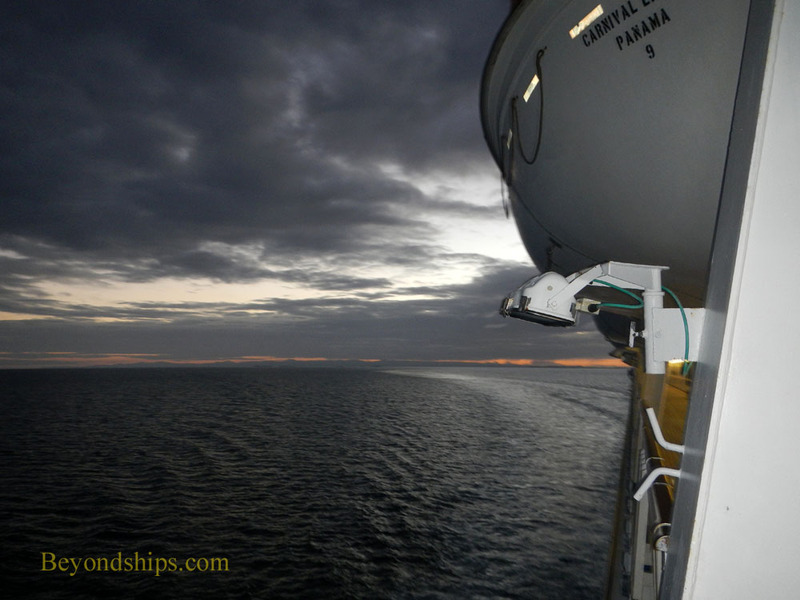 In this feature, we follow Carnival Liberty on a cruise through the Western Caribbean. 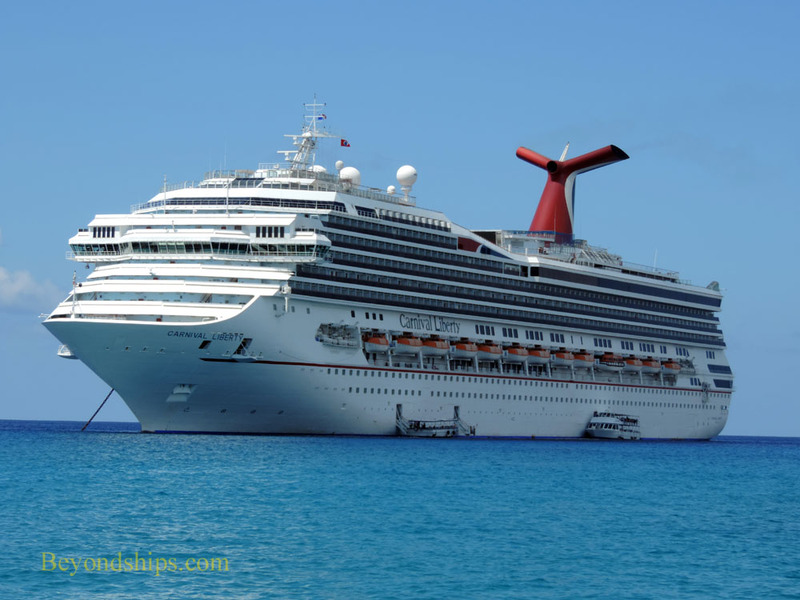 The cruise began in Miami where several cruise ships were preparing to get underway. 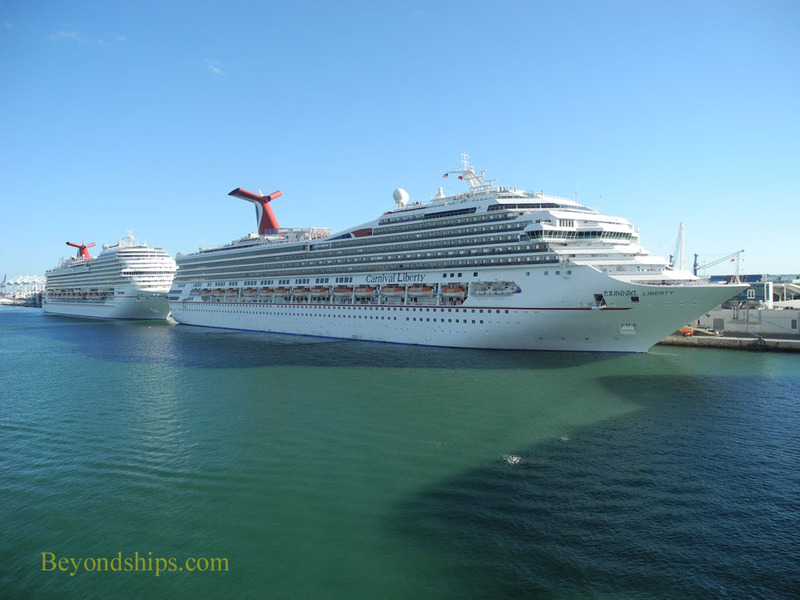 Among the ships with Liberty was Carnival Breeze. 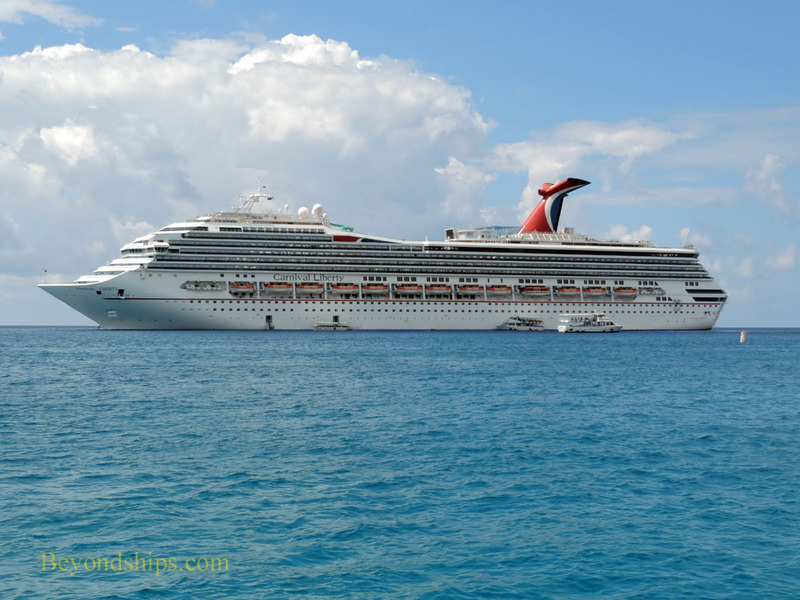 Liberty's first port of call was Cozumel, Mexico. She docked at the International Pier along with Caribbean Princess. 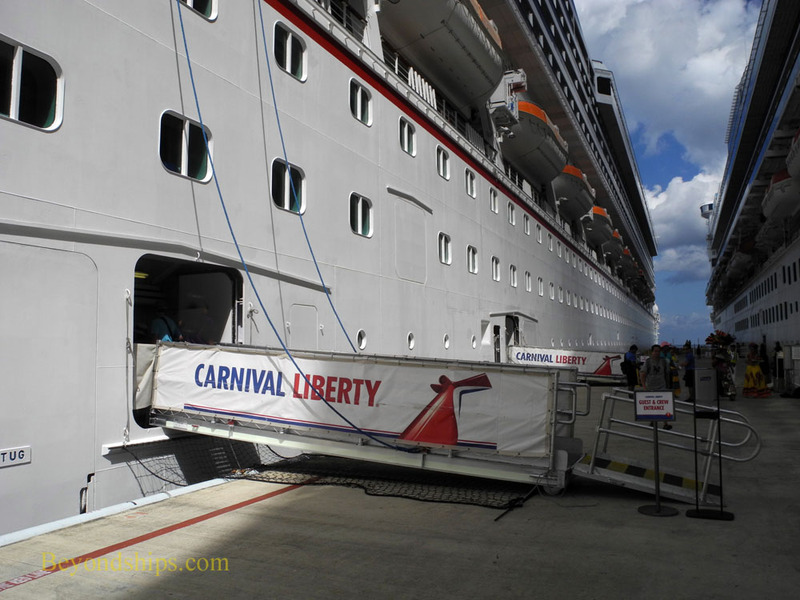 The next day, Liberty was off Belize City. Because of the reefs, Liberty had to tender her passengers ashore. Also, in the evening, Liberty had to follow a twisting channel through the reefs to get back to the open sea. 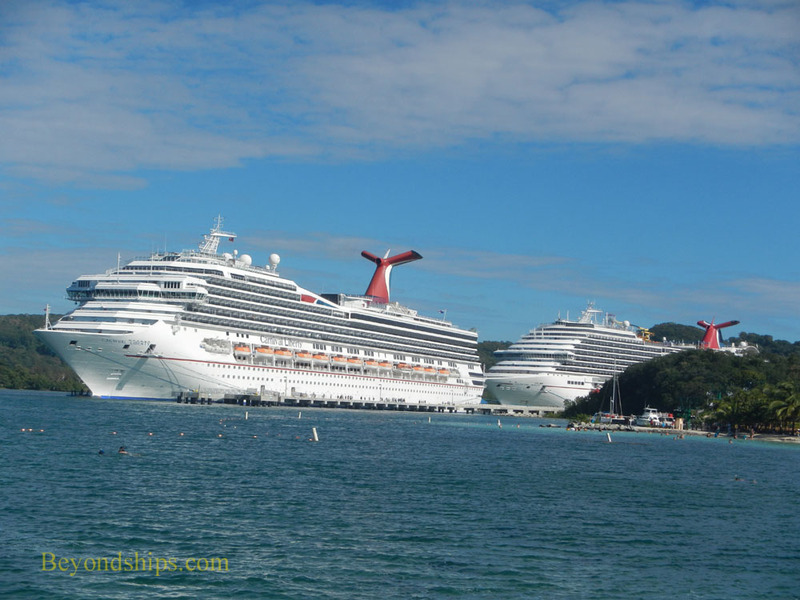 At Roatan, Liberty docked at Mahogany Bay, essentially a private resort for cruise passengers. 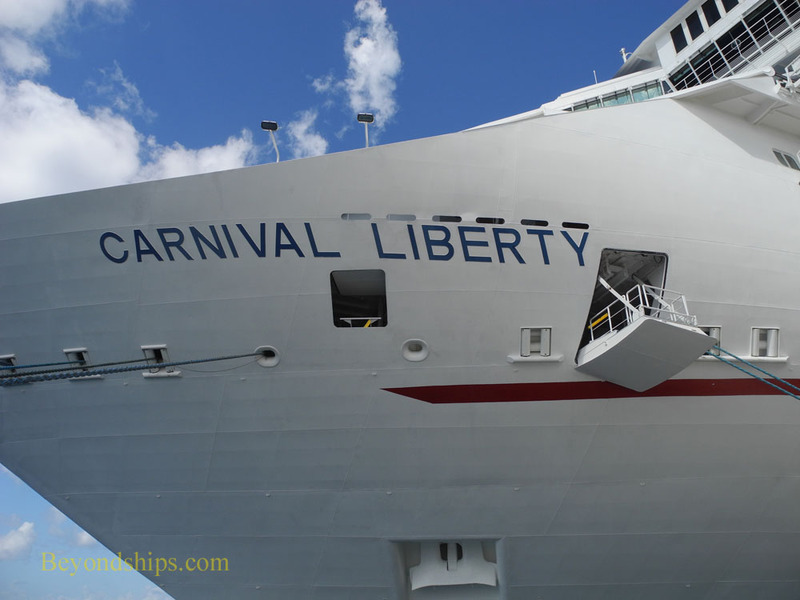 With Liberty was Carnival Magic. 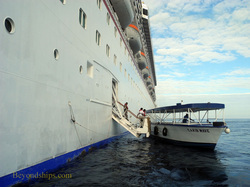 The final port of call on this cruise was Grand Cayman, a tender port. 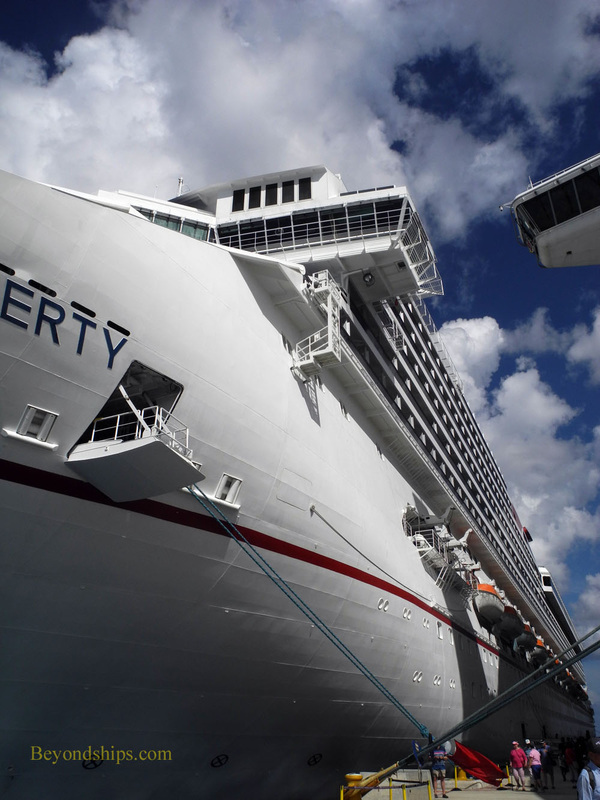 Left: Back in Miami again, Liberty prepares for another cruise.